On the bright side, the business is not completely closing down. 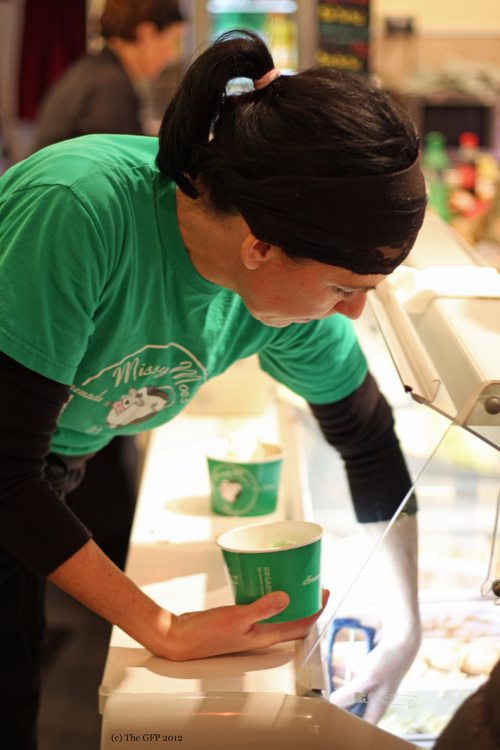 Missy Moo's is restructuring, so that they can sell their ice cream wholesale to trade customers. 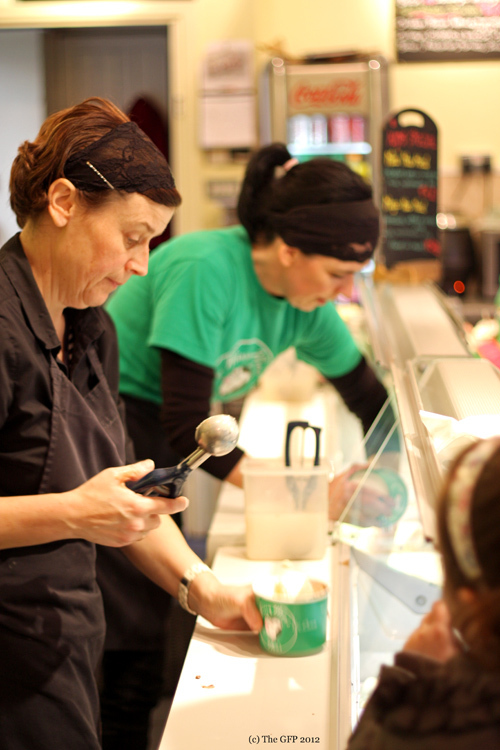 You can thankfully still contact Siobhan at: missymooireland@gmail.com or phone 087 260 3247 to order ice cream cakes directly from her. 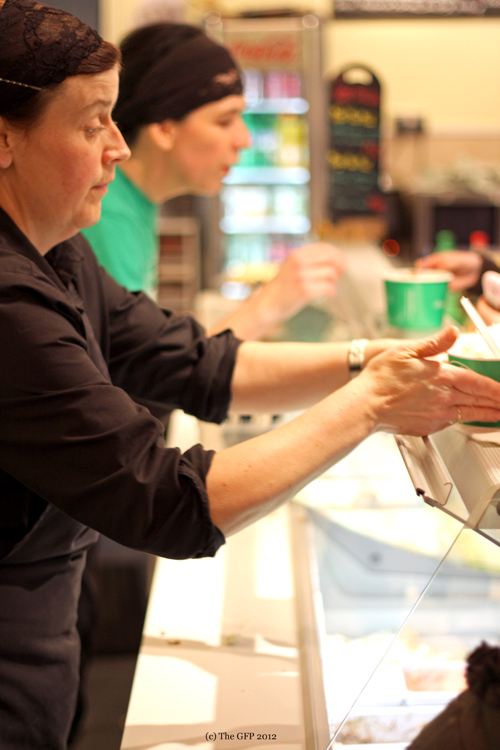 There just won't be any chance of going for a scoop and a cuppa at the shop anymore. 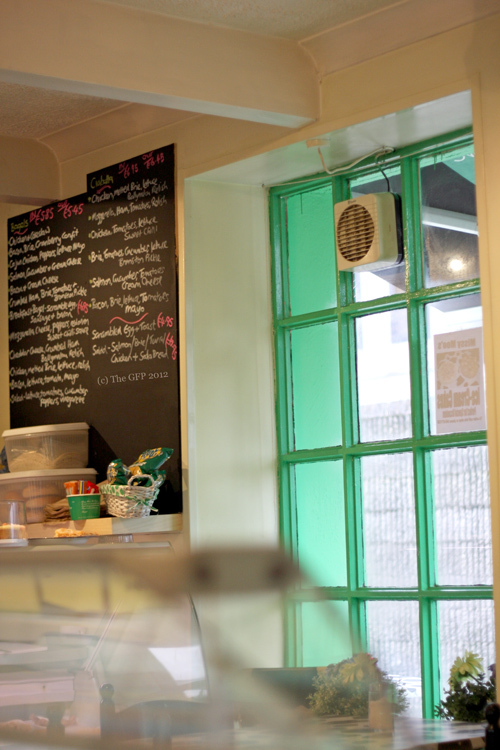 I made a point of visiting Missy Moo's with my family as often as we could during the last week it was open. Everyday we went, it was extraordinarily busy. 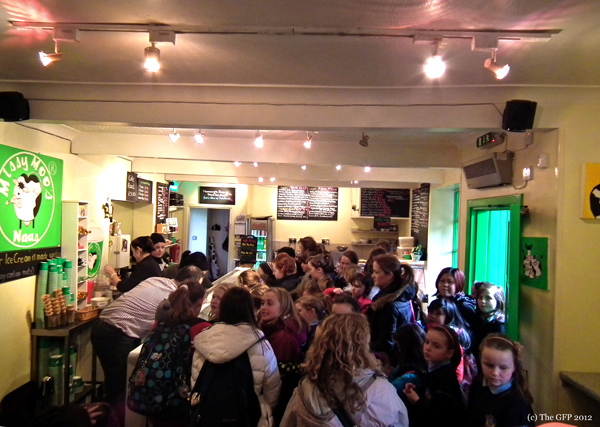 All the regulars, school kids (and their parents!) 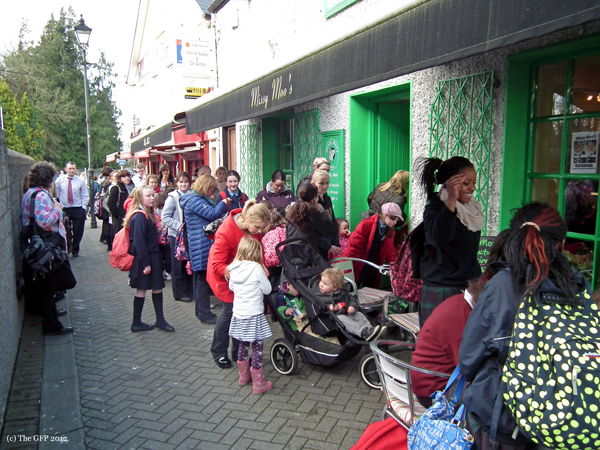 would literally be queuing up out the door to get their ice cream fix before it was too late. 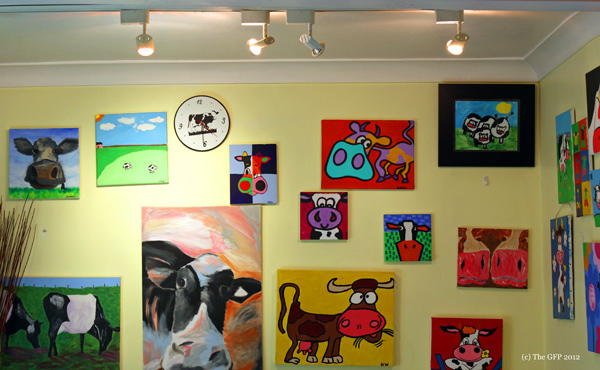 It was a great priviledge to be able to regularly visit and it was brilliant to see so many coming by to get their goodbyes in and express their support to the Missy Moo's team. Heartening really. 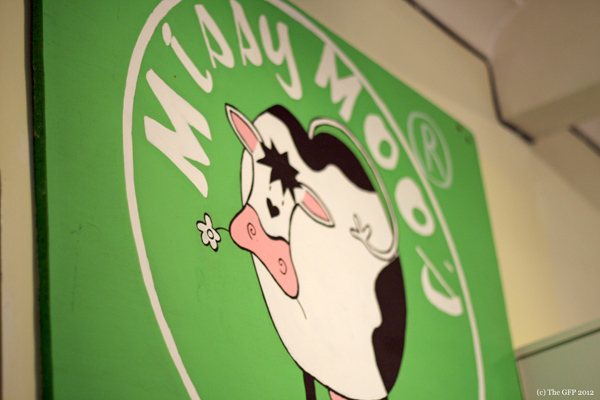 What I take away from Missy Moo's closing its doors is that if you have something good on your doorstep, a business that provides a quality product/produce, that is local, Irish and something of true value, then get out there and support it. Shop local. Buy Irish. 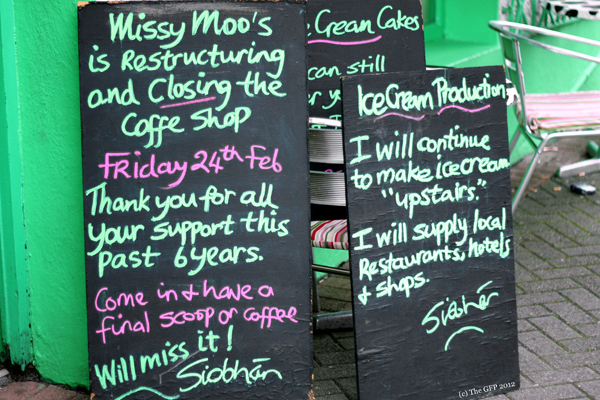 I am grateful that I can still pick up a tub of Missy Moo's ice cream in shops (such as Avoca), but I am saddened that I (and the public at large), have lost a wonderful niche ice cream parlour and café that had great atmosphere and good food. 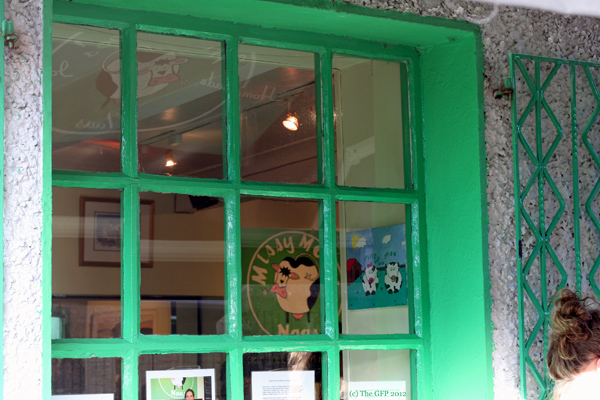 Thank you Missy Moo's for the milkshakes, ice cream sundaes, cups of tea, gluten free treats, birthday celebrations and fond memories that your shop has provided me and my family over the years. 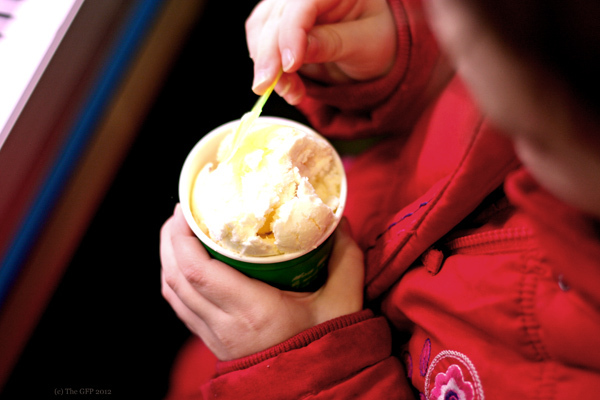 I wish you every success in your future and long may I see Missy Moo's ice cream on the frozen shelves in shops various.